United Methodist Men shall be a creative, supportive fellowship of men who seek to know Jesus Christ, to grow spiritually and to seek His will. Our primary purpose is to declare the centrality of Christ in the lives of men and in all their relationships. 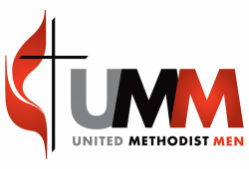 The UMM unit of Lowell Street UMC is a group of men dedicated to personal growth in their faith journey, reaching out through service both within and without the church. The UMM meet the 3rd Sunday of each month for breakfast at 8 AM in the fellowship hall. Please join us in this time to feed your bodies and your soul.